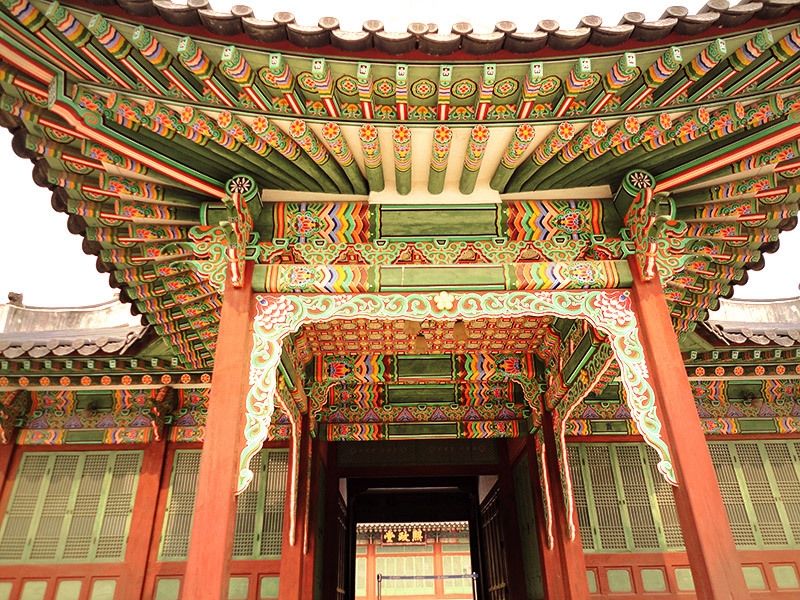 This week’s weekend post is all about Seoul, South Korea. 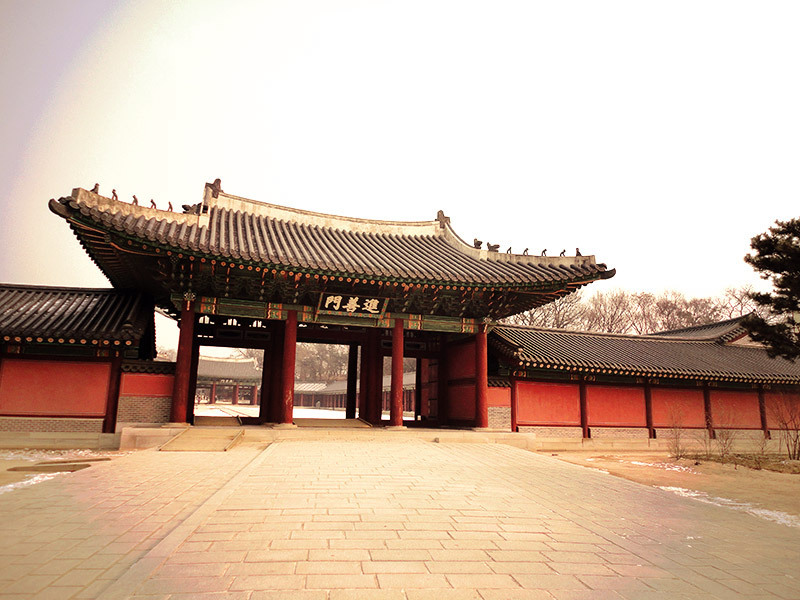 These snapshots of Seoul were taken in the winter of 2012 when we were backpacking in South Korea for 3 weeks. We loved the food, the friendly people, the ondols and the nature. With the city trip that I have planned for July, I thought it would be nice to share some of our photos from my first trip with you. 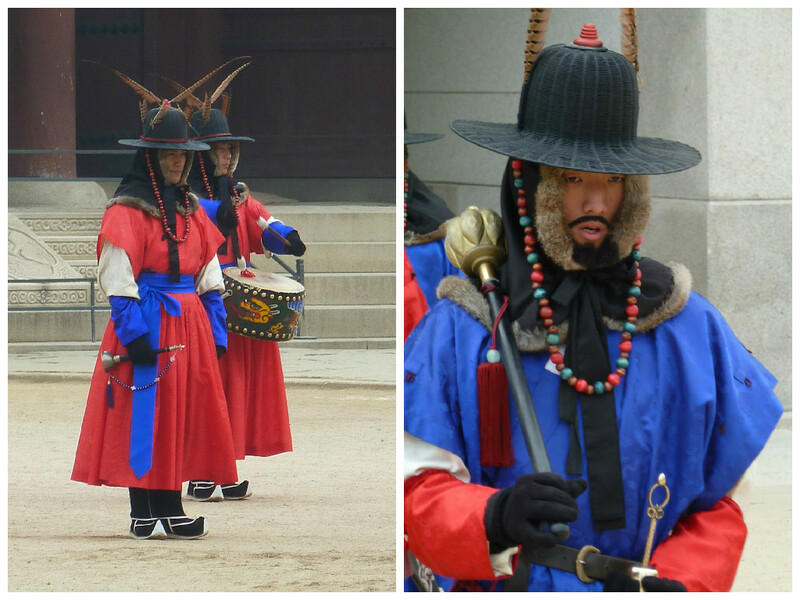 When we visited the Gyeongbokgung Palace we were lucky to see the changing of the guards. We hadn’t plan for it and just happened to come across it (seems like a reoccurring theme with us). The changing of the guards takes place three times a day, the exact schedule can be found here. It was impressive to see and it made me feel like I was going back in time for a few minutes. Traveling makes me happy! It gives me a feeling of freedom and independence. I love to get to know country’s history and experience its culture. 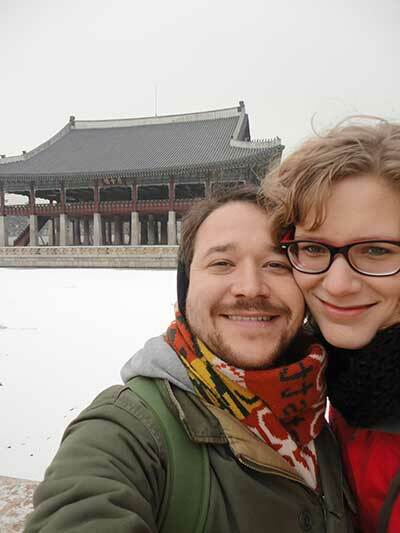 We stayed in Seoul for a relatively short time, definitely not long enough to really get to know the city, but long enough to start liking it. That’s why I am excited to go back in July! 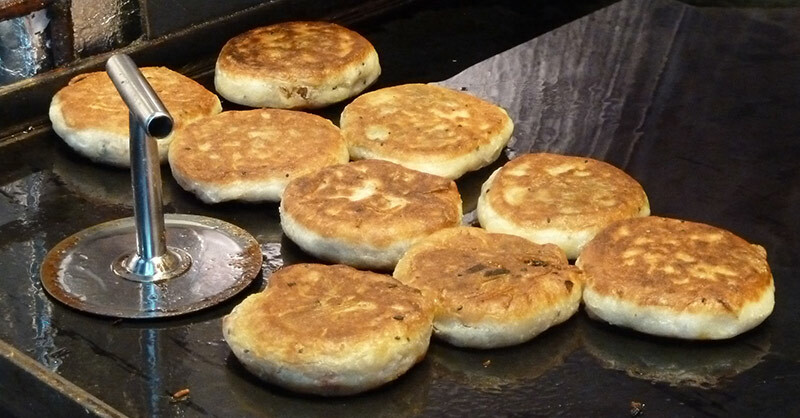 The food in Korea is fantastic. I could have been eating all day every day, but I didn’t. Somehow I don’t think my body would’ve liked that, so I chose not to. 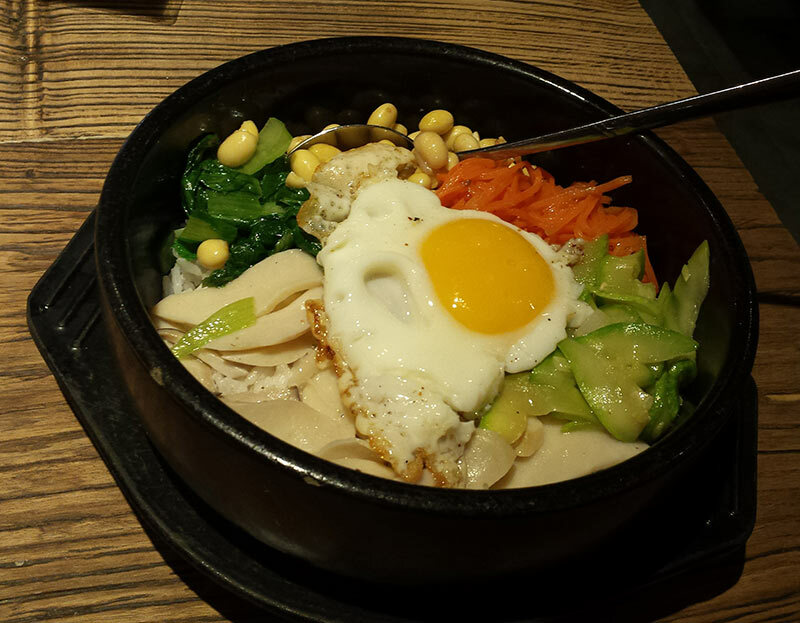 I can’t wait to order my first bibimbap or snack on some spicy kimchi, when I return in July. 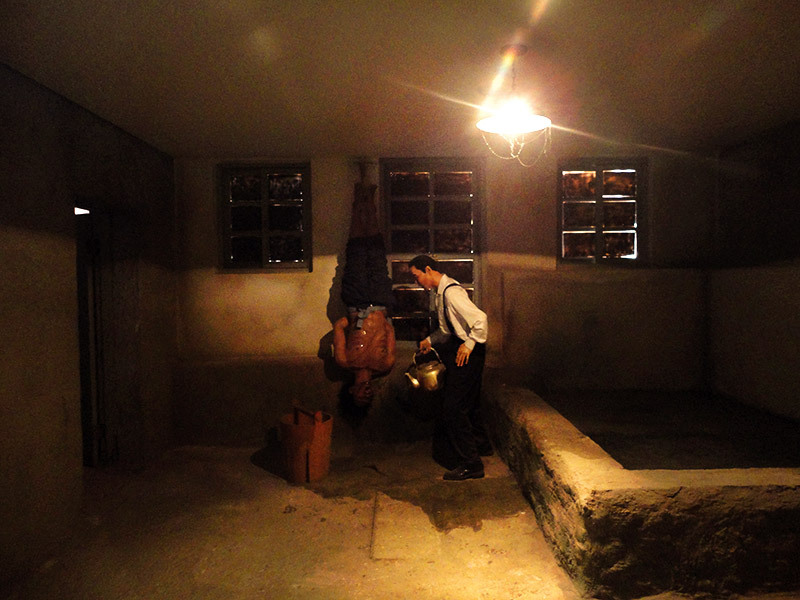 The Seodaemun Prison History Museum was a place that gave me shivers and goosebumps. 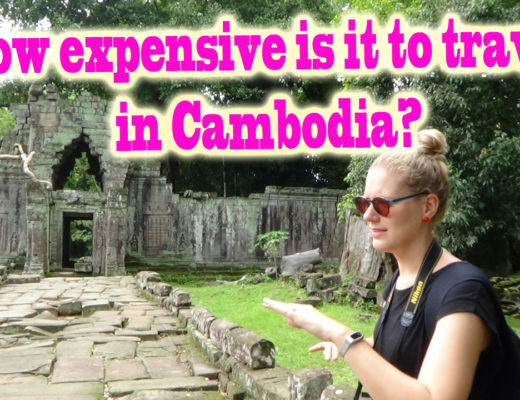 It is a very impressive place with a gruesome history. 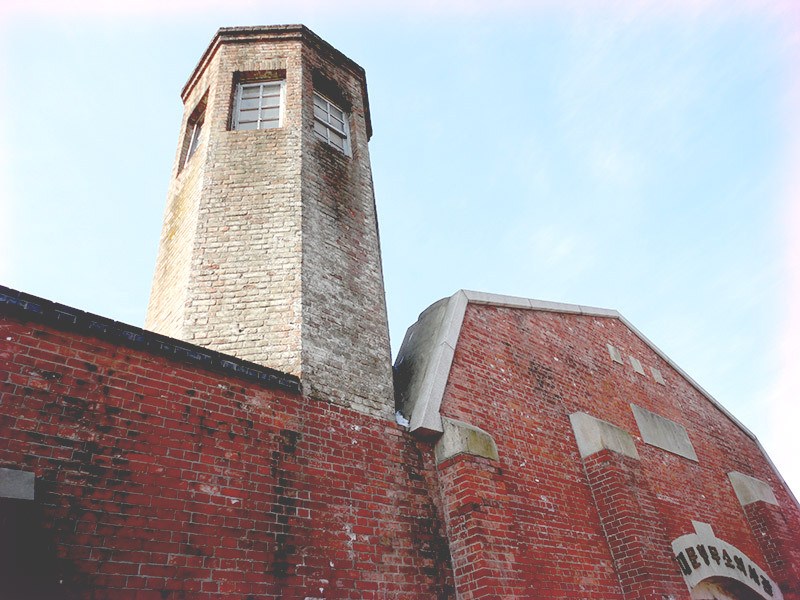 It is the place were Japanese soldiers tortured and later executed Korean followers of the Independence Movement. 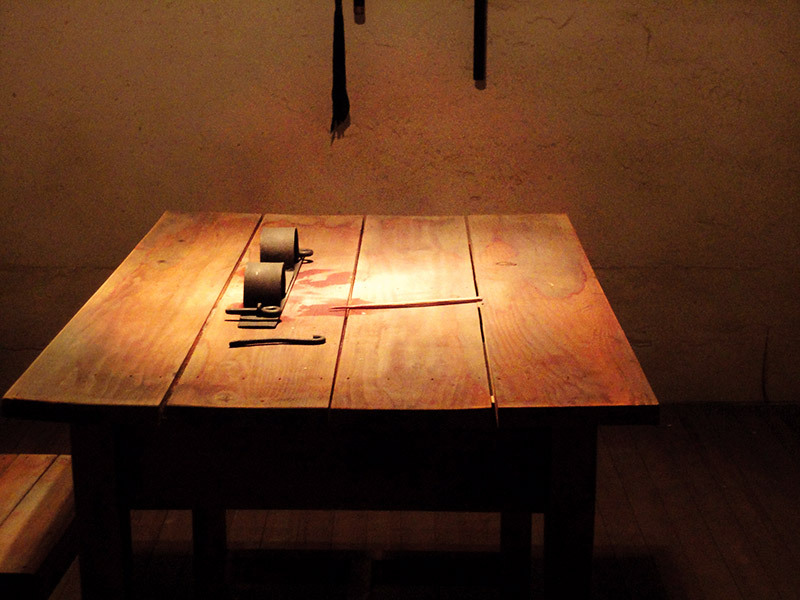 They used horrible techniques to make people confess to crimes that they may or may not have committed. The Seoul Tower is located in the Namsam Park, on the Namsam Mountain, which makes it a great place to look out over the city. We went during twilight and we were lucky to see a great sky with amazing colors. 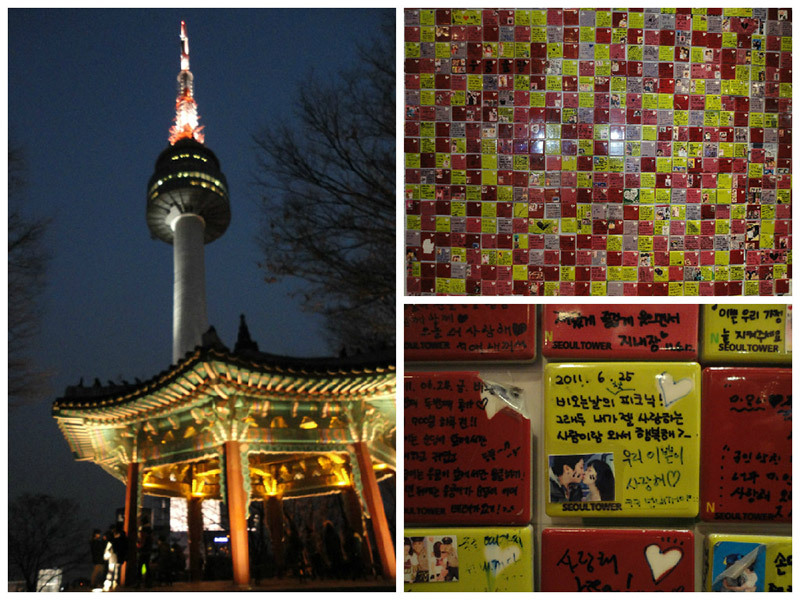 One fun part was the square tiles lovers bought at the base of the tower. We thought is was cute, but not for us. 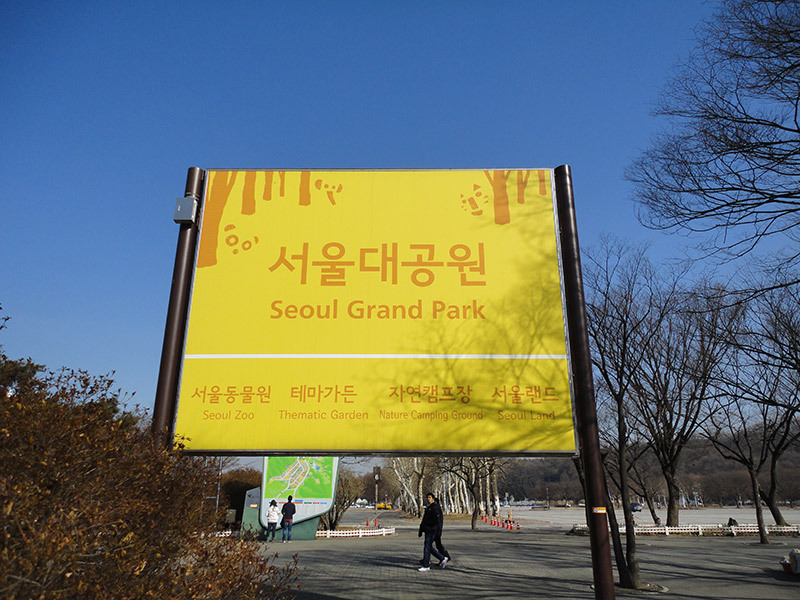 We decided to visit Seoul Grand Park for a day, mostly to visit the garden it has. 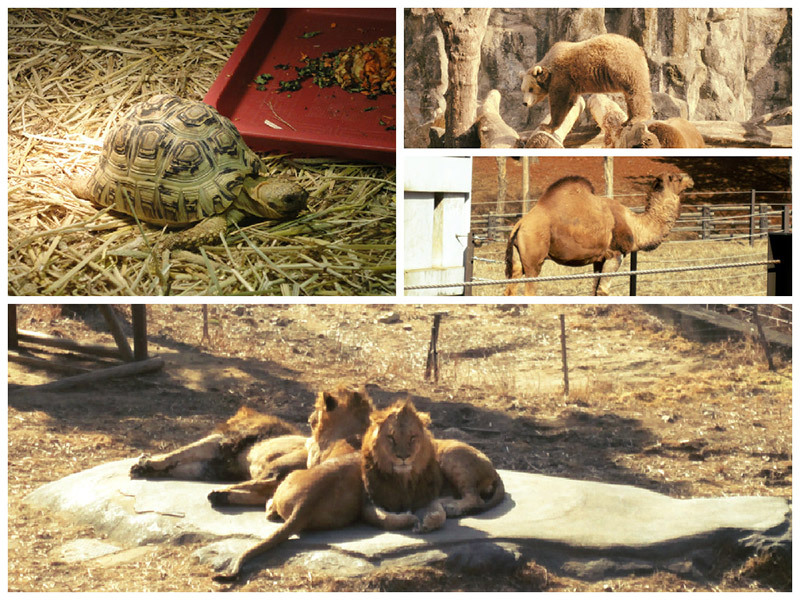 We also wandered through the zoo, but that was rather depressing. Animals in small cages, looking very unhappy. We quickly walked through, just to get to the garden. The garden looked a lot better! The flowers were colorful and abundant, so many different kinds! 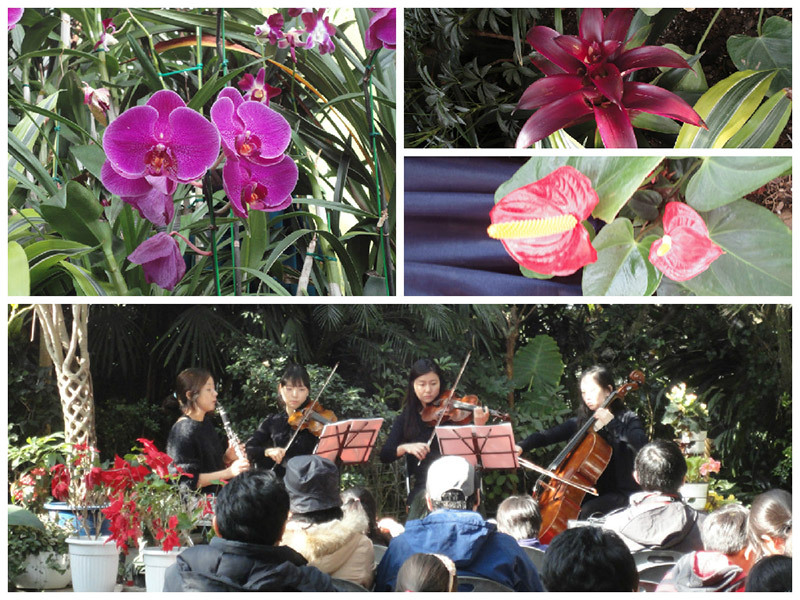 We were lucky as there was a concert going on at the time we were visiting the garden. Looking at these snapshots of Seoul, I think back to the great time we had there and I would definitely visit Korea again if I had the chance. Fortunately that chance came on my path and I will be spending the first 4 days of July in Seoul. Discovering more of this amazing city and eating more of the great food that this city has to offer. 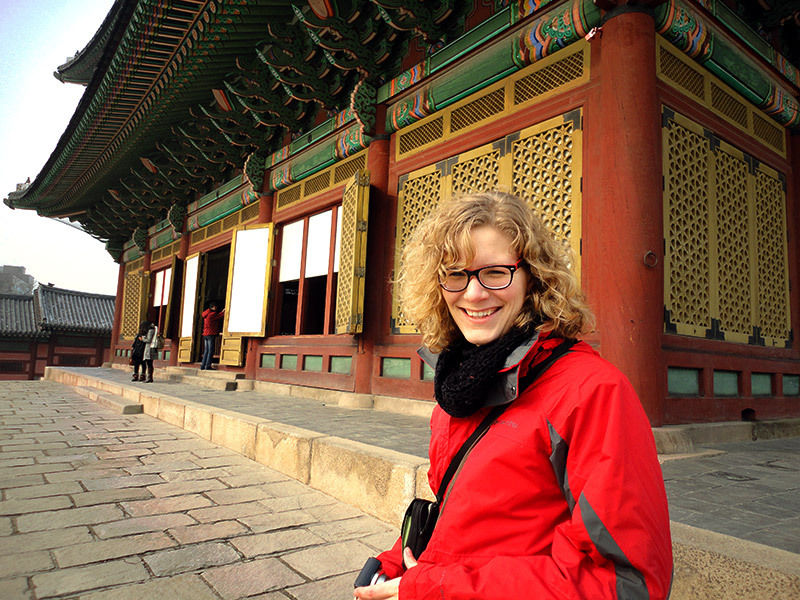 Although I have been to most of the main sites, I will probably visit the palace again. Also, I am planning on doing a walking tour with HabKorea and I would love to visit a cat cafe. Other than that, I don’t have any plans yet on where to stay, what to do, or what to see. 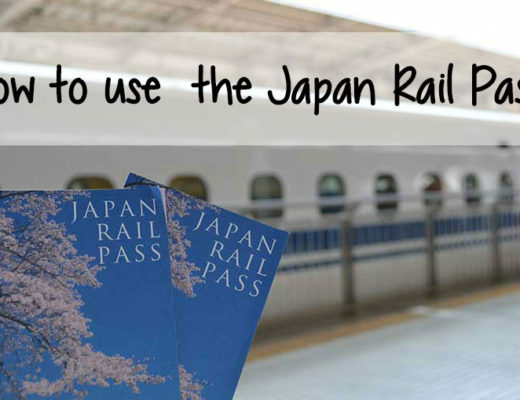 So, if you have any good suggestions, please let me know by leaving a comment. Thank you! Also, let me know what you like about the city.